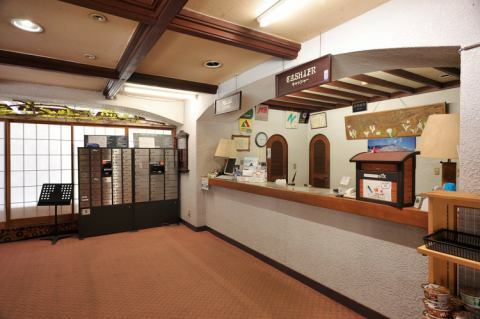 Please arrive at the front desk on the second floor upon arrival.We will inform you of parking lot, clothing change place etc. Free parking space will be about 200 m away. We will unload your luggage and only your driver will work. Luggage storage / change of clothes on arrival day is free. On the way back to winter, it will be 540 yen per person (bathing allowed). The time to enter the room is 15:00. 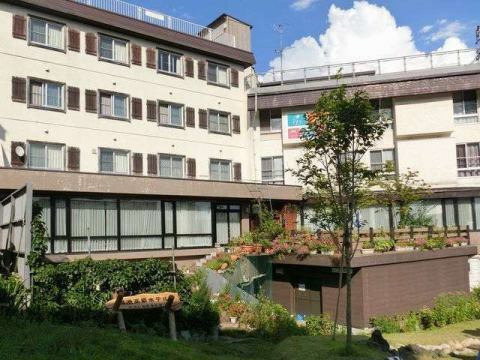 Room availability is available from 6:30 if there is vacancy in 1 room 3240 yen. Please give me the time to settle the room by 10:00 on the way back. 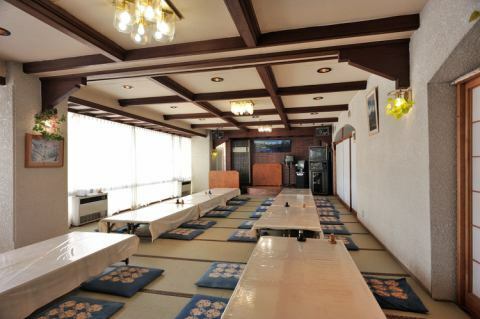 If there is vacancy, it is possible to use the room at 3,240 yen per room until 17:00. 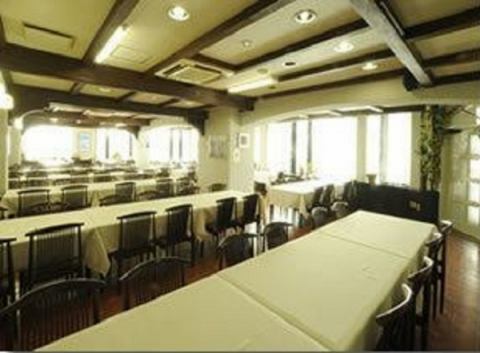 Please come to the restaurant on the second floor for meals. You can come by yukata arrival and slippers. 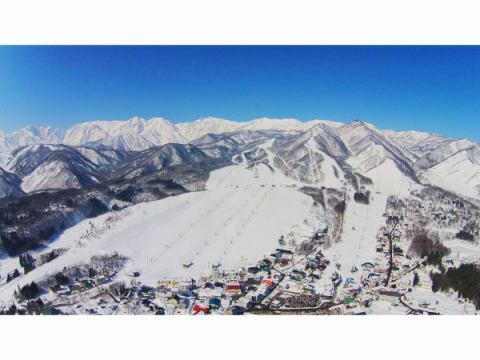 We will hospitality with various dishes every season using plenty of fish in the Sea of ​​Japan and wild plants and mushrooms at the foot of Mount North Alps. Breakfast in winter is buffet. Free lockers are available at winter check-in. After checkout, please use paying coin locker. 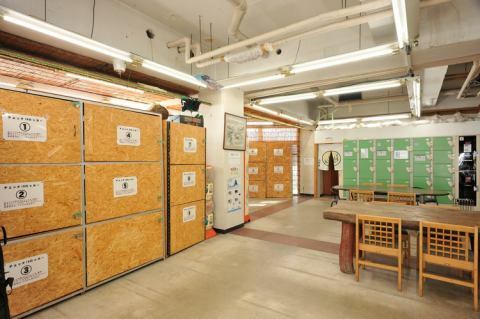 0 minutes to entrance to Tsugaike Nature Park"Tsugaike Kogen Station"
Because it is difficult to connect in the room, please go to the front desk on the 1st floor lobby, the 2nd floor. Discount plan may not be amenable. 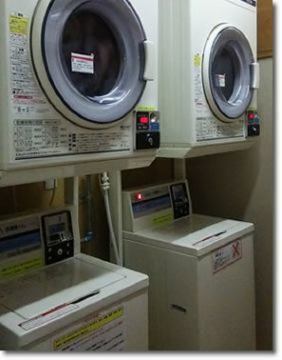 There is a built-in dryer in the public bath. 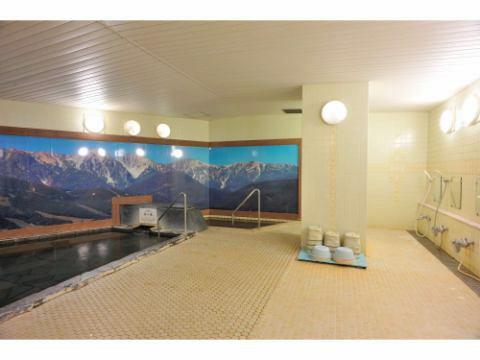 Hotspring tax adult separately receive 100 yen. Please contact us directly by canceling or changing reservations. 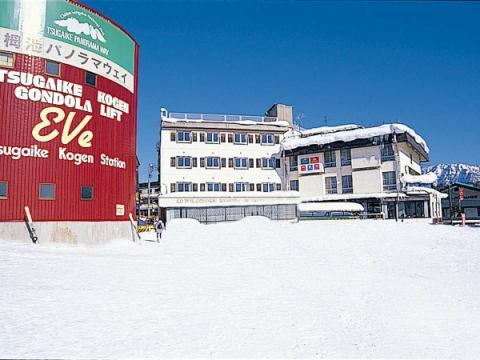 Copyright Tsugaike-kogen Hotel All Rights Reserved.